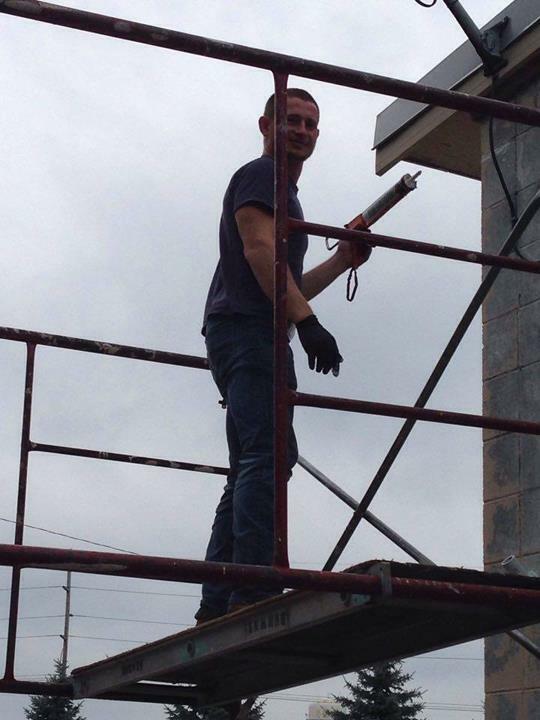 Put Our Service To The Test We Are Above The Rest! - We Now Offer Alignments! 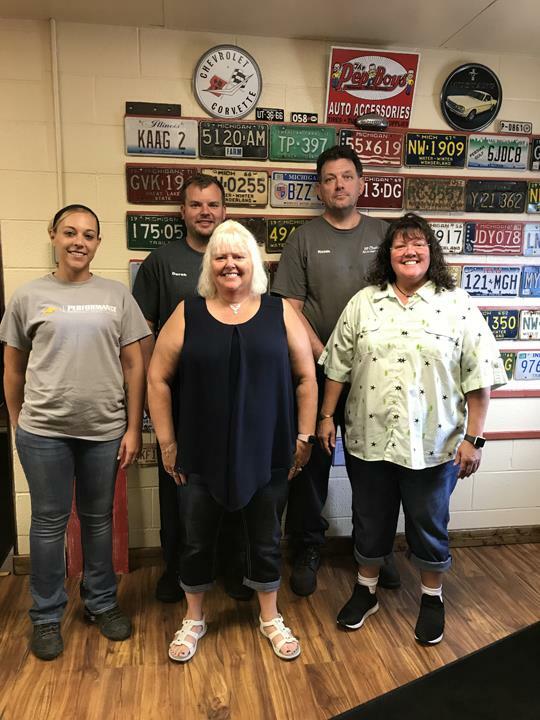 1st Choice Automotive, L.L.C., in Dowagiac, MI, is the area’s premier auto repair specialist serving all of Cass, Van Buren and Berrien counties for more than 12 years. 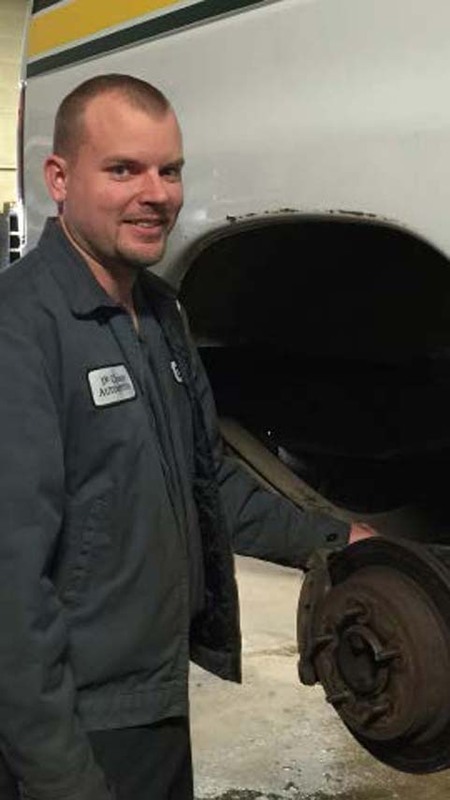 We specialize in a variety of services, including oil changes, engine repair, fluid flush, transmission repair, tires, brakes and more. 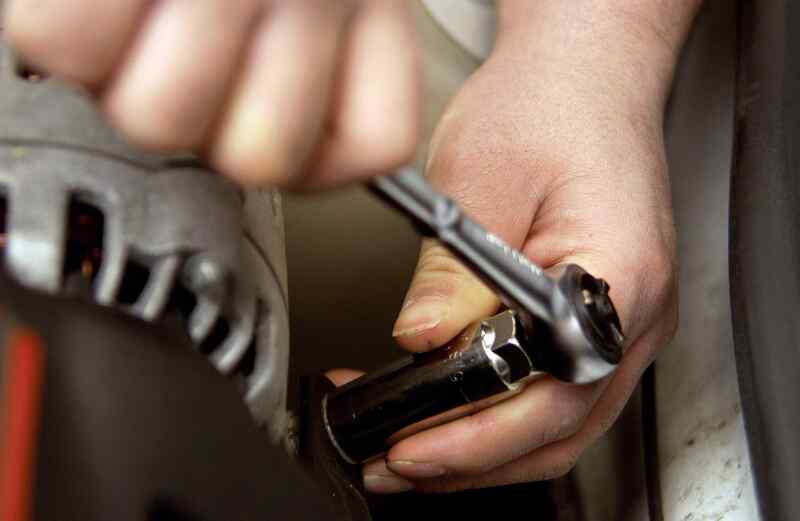 For all your auto repair needs, including transmissions, engines, brakes and more, call 1st Choice Automotive, L.L.C. in Dowagiac today. Established in 2003. 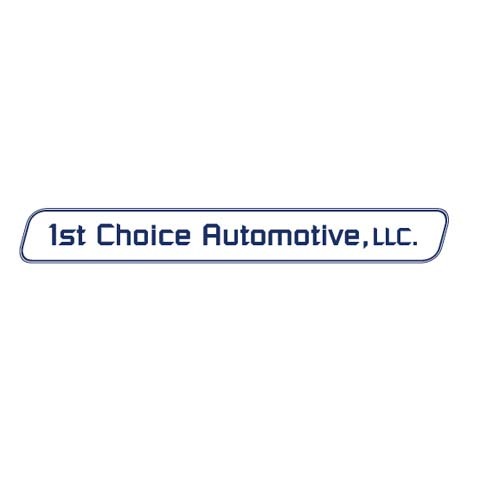 1st Choice Automotive, L.L.C. 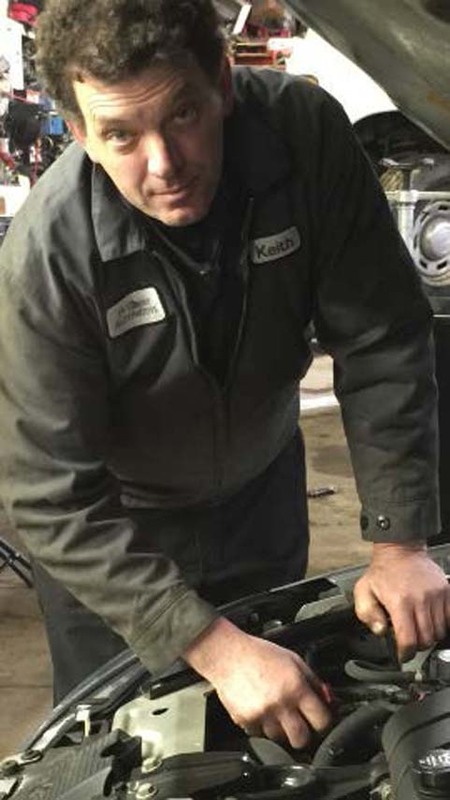 is proud to serve our local area which includes Counties:, Cass, Van Buren, and Berrien. 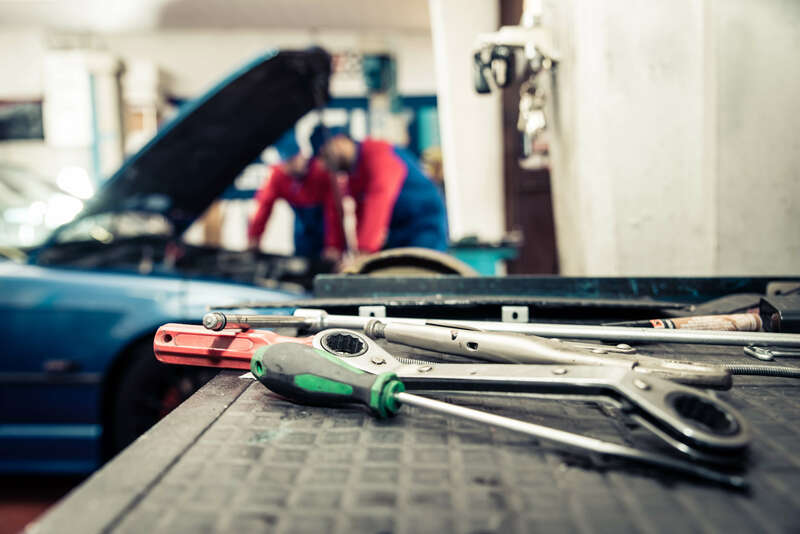 We specialize in NAPA Auto Care Center (Check Out Facebook for Current Deals), Alignments, Brakes, Engines, Transmissions, and Any Car Repair since 2003. We accept Visa, MasterCard, Discover, Personal Checks, Cash, Debit Cards, Apple Pay.